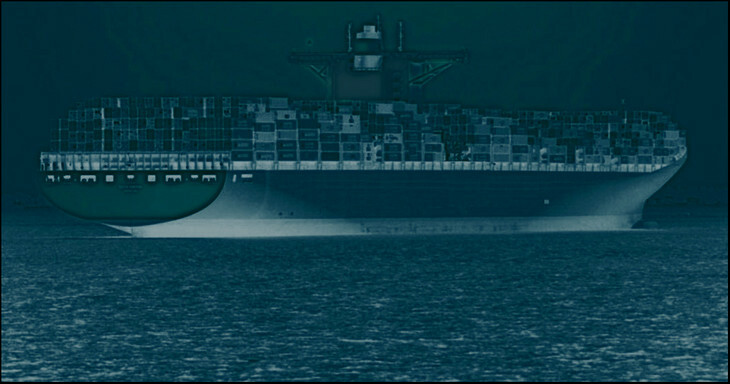 On March 23, 2012, the U.S. Coast Guard published the final rules for ballast water management. This publication identified the standard for living organisms in ships’ ballast water discharged in U.S. waters, established an approval process for ballast water management systems, identified the enforcement schedule and detailed the record keeping requirements. The Coast Guard published schedule for meeting these requirements is given in the following table. Required Coast Guard testing of a ballast water management system includes both land based and shipboard based testing. The land based testing consists of five test cycles of at least 24 hours each. Shipboard testing must be conducted for at least a 6 month period. After a ballast water management system has passed the land based and shipboard based testing, it is certified for operation. What about the International Maritime Organization (IMO) ballast water treatment treaty? For the IMO treaty to be enforceable, 30 member nations with 35% of gross shipping tonnage must ratify the treaty. To date, 28 states representing 25.43% gross tonnage have raified the treaty. If Greece or Panama along with another country, for example, agrees to the treaty, it would cause the treaty to be ratified. What’s the difference between the IMO ballast water treatment requirements and the U.S. Coast Guard? Essentially there is very little difference. 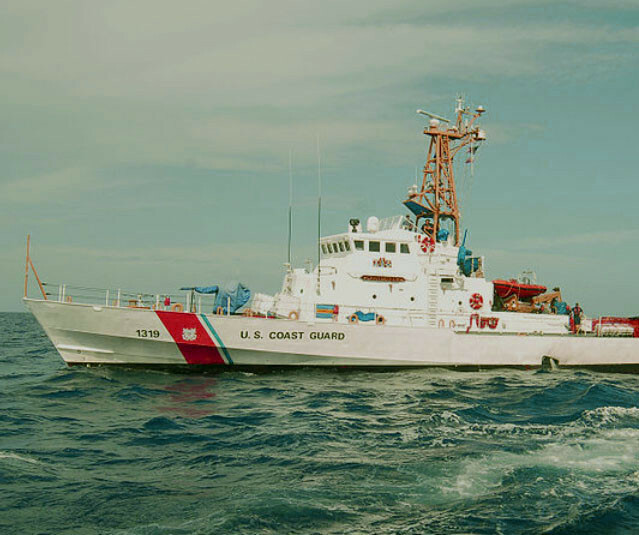 The Coast Guard, fairly closely follows the IMO requirements in their final rules publication. 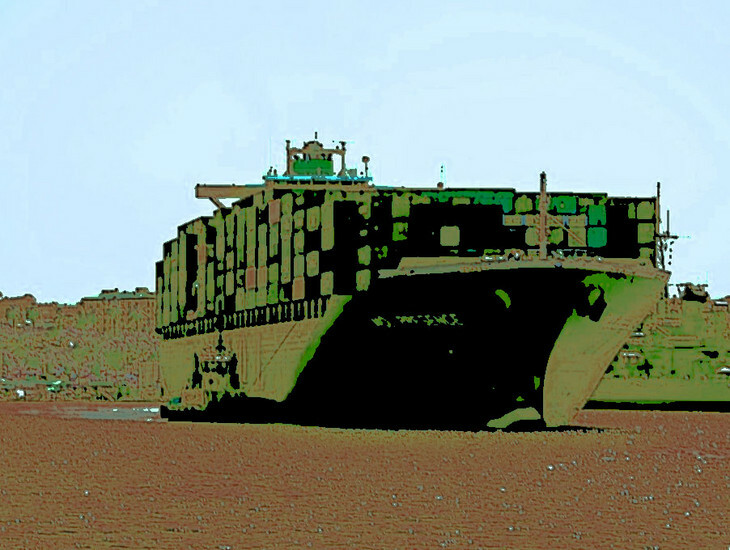 The Coast Guard rules are in effect and begin to be enforced on December 1, 2013, for ships entering U.S. ports. Even if by that date the IMO treaty isn’t ratified, the Coast Guard rules will be enforced on any ship entering a U.S. port. 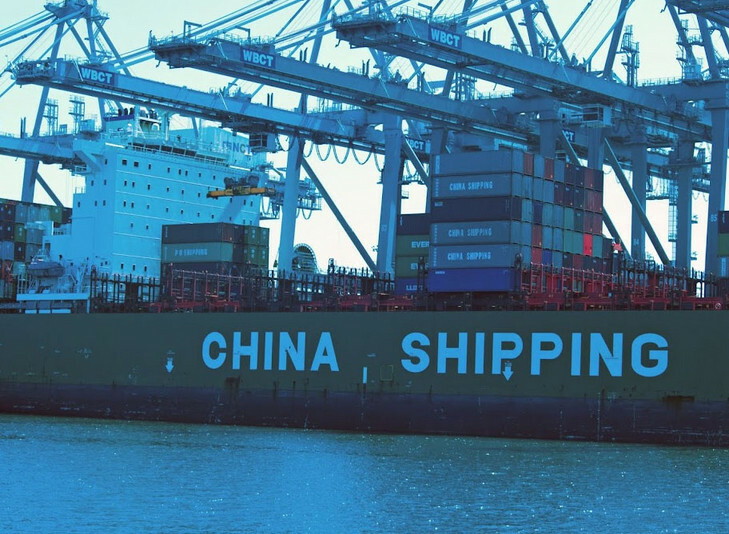 While the IMO treaty remains not ratified, the enforcement of the ballast water treatment regulations will likely not be enforced at ports other than the U.S., unless, of course, other countries chose to regulate ballast water treatment as the U.S. Coast Guard has done. In-Line and In-Tank, What's The Difference? Most ballast water treatment systems are in-line systems, i.e. the water is treated prior to it being brought into the tank. The MHS system is an in-tank system, meaning that after the ballast water is brought into the tank, it is treated to achieve the “organism kill” conditions by making the water toxic to both oxygen based and non-oxygen based organisms. This is achieved by infusing the ballast water with inert gases to drive down the percentage of dissolved oxygen and drive up the amount of dissolved carbon dioxide. It’s the infusion of carbon dioxide in conjunction with de-oxygenation that is central to the patent held by MH Systems for ballast water treatment. In-line systems are being designed to use a variety of technologies to achieve the kill conditions required by the Coast Guard, including filtration, cavitation, ultraviolet light, infusion of chemicals, such as chlorine. These treatments are applied as the ballast water is brought onto ship before the water is routed to the intended ballast tank. One of the biggest differences between the in-tank system and in-line system is the complexity of the system. The MH Systems’ in-tank system consists basically of a booster pump for boosting the pressure of gases from an inert gas generator, a control system for controlling the valves for directing the inert gases to specific ballast tanks, plastic piping for transporting the inert gases, and diffusers located at the bottom of the ballast tanks. Simplicity is the focus of the system design. In fact, manual operation can even replace the control system for valve operation. There is little to malfunction on this system. Control is basically an on/off switch for each ballast tank. “On” routes inert gases to a specific tanks, and “Off” shuts off the flow of inert gases. When the inert gases reach the diffusers, they escape as small bubbles and are absorbed by the water as they travel to the surface. The low oxygen content of the bubbles and high carbon dioxide causes the killing conditions to quickly be reached in the water, satisfying the Coast Guard or IMOrequirements. Additionally, with the diffusers, the layer of ballast water tank sediment is bathed in this killing atmosphere, thereby killing organisms that normally make the muck their home. In-line systems are magnitudes more complex than in-tank systems. In contrast, for an in-tank system such as MH Systems’, there is a minimal process that mostly consists of an on and off step for specific ballast tanks. That’s it. No cleaning. No filters. No reagents. No chemicals. No monitoring. Equipment for the in-line system must be located in the engine room because of the need to insert the in-line equipment into the flow of the ballast water into the ship's ballast water pump. Characteristically, a complete, almost clean room, needs to be provided to accommodate the delicate instruments for measurement and control. Equipment of the in-tank system can be located in a convenient location. The gas booster would likely be located near the inert gas generator, taking up a couple or three square feet of space. To summarize, let’s review the steps required for operation of MH Systems’ in-tank system. First, once the inert gas generator is running, a switch or button is pushed to turn on the MH System's inert gas diffuser distribution system. This inert gas distribution system bubbles into the ballast tank with gases that lower the dissolved oxygen in the water and raise the dissolved carbon dioxide level of the water. Next, when the appropriate level of inert gas is reached to satisfy the kill-rate, the system is shut off. MH Systems’ in-tank ballast water treatment system is simple in design, easy to operate and the installation process is minimal, requiring about one week.